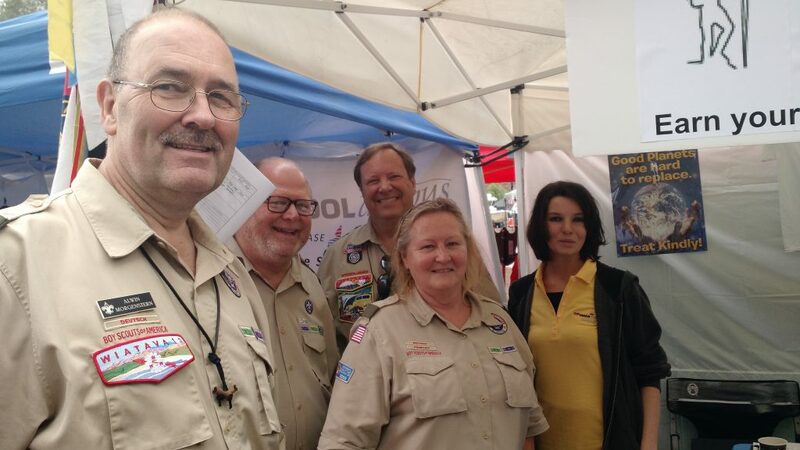 Scout-O-Rama is the annual “trade show” of Scouting in Orange County that is attended by over 20,000 participants. 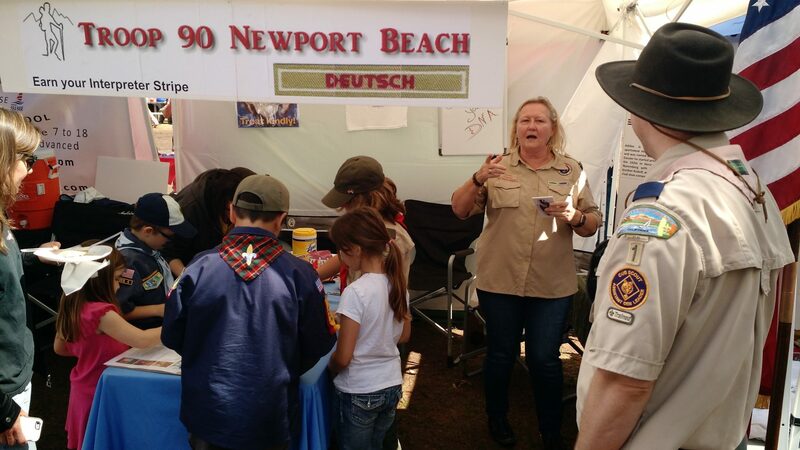 Scouts, their families and friends interested in learning about Scouting enjoy a fun-filled day of exhibits, competitions and displays. Some popular events from recent years include dutch-oven cooking demonstrations, climbing towers, obstacle courses, Bubble Rollers, Medieval Times and the Vans Skate Team shows. Local Packs, Troops, Teams, Posts and Crews can participate in the Scout-O-Rama event by displaying an exhibit booth. This event is open to the public. 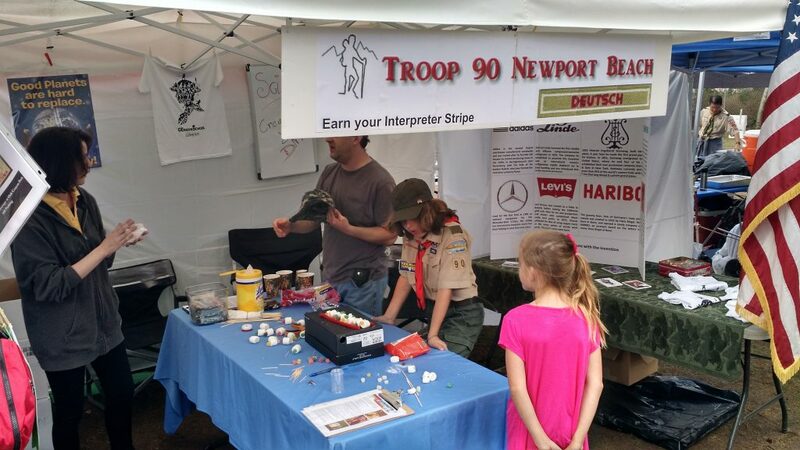 I also look forward to seeing Troop 90’s booth at Scout-o-rama!